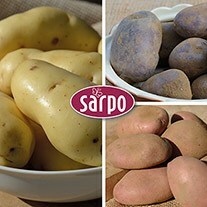 Sarpo varieties of seed potato are all bred and developed for their great taste and unique blight resistance. 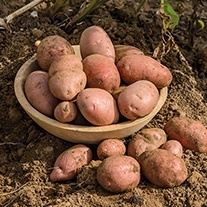 Whether for the veg garden at home or larger scale plantings in the allotment, we know you’ll enjoy harvesting these delicious, freshly dug spuds. 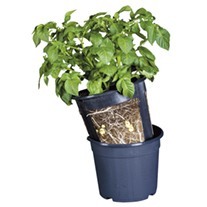 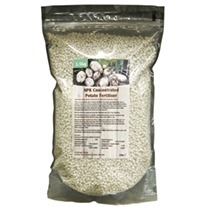 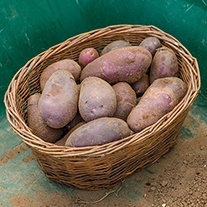 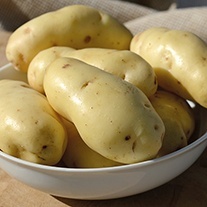 Potatoes are delivered in 1.5kg bags, each pack containing approx. 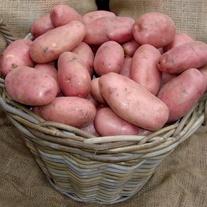 15-20 tubers.